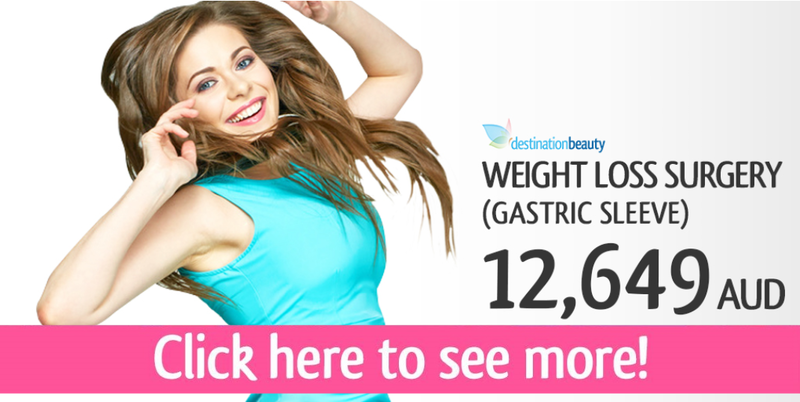 Gastric Sleeve Thailand - Tracey lost 35 kgs 1 year after gastric sleeve surgery! Tracey was unhappy with the way she looked before. She had to face with depression as well as high cholesterol as her main health issues. 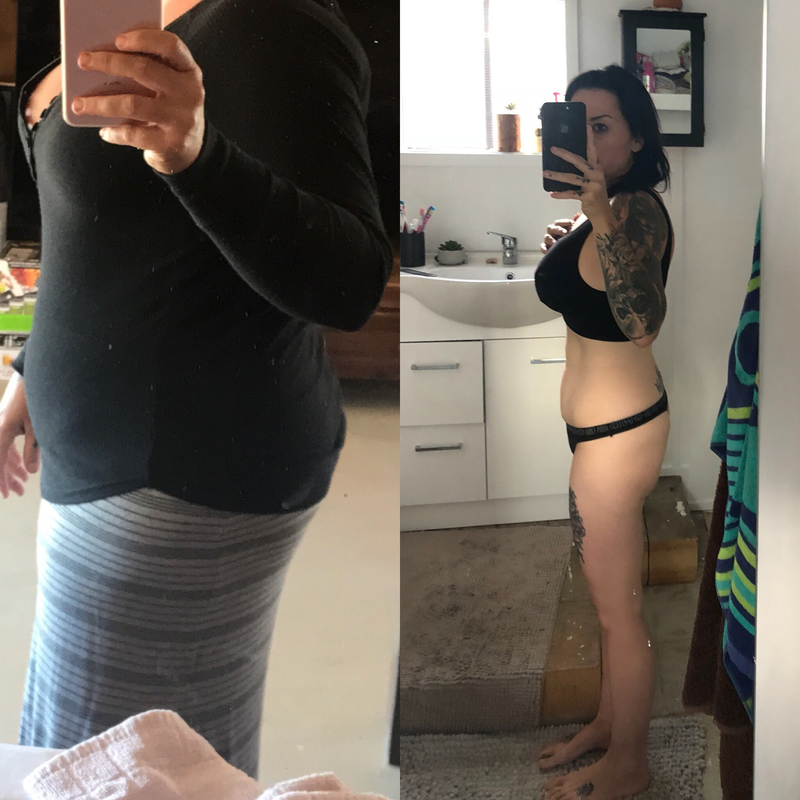 Tracey decided to have gastric sleeve surgery done with Dr. Narong in Bangkok in August 2017. 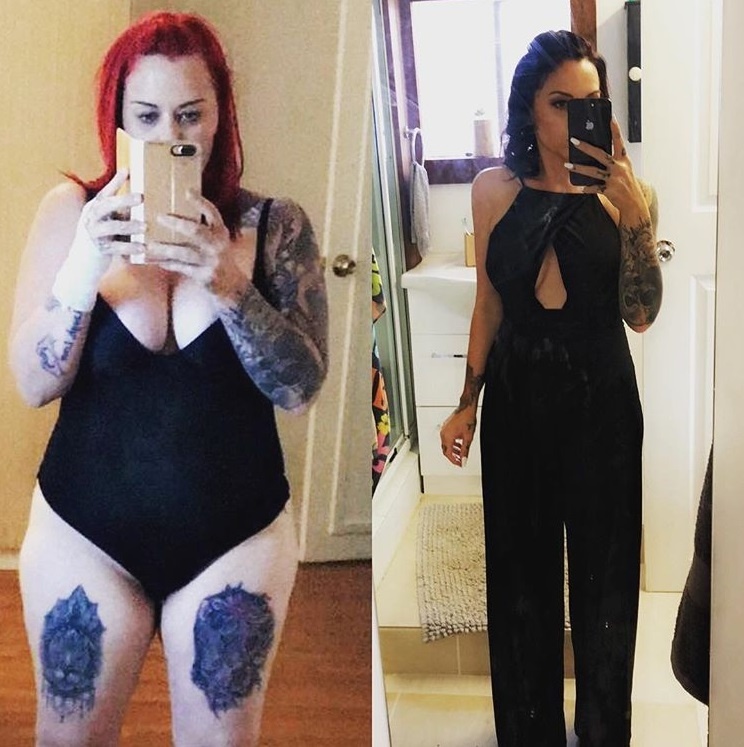 Now Tracey is 1 year post op, she lost 35 kgs. 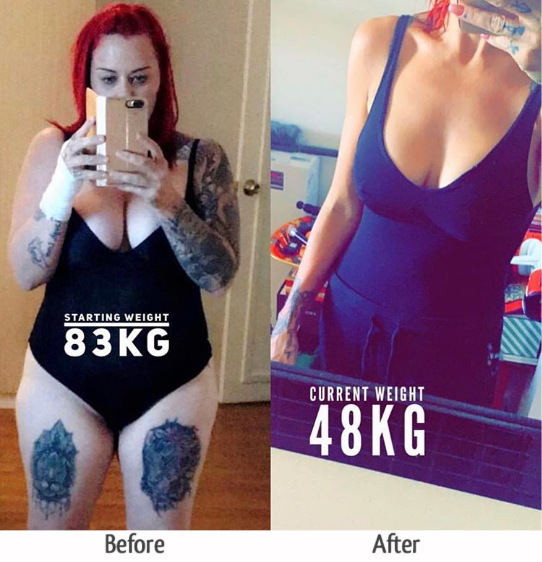 Tracey had weight loss surgery in Thailand! 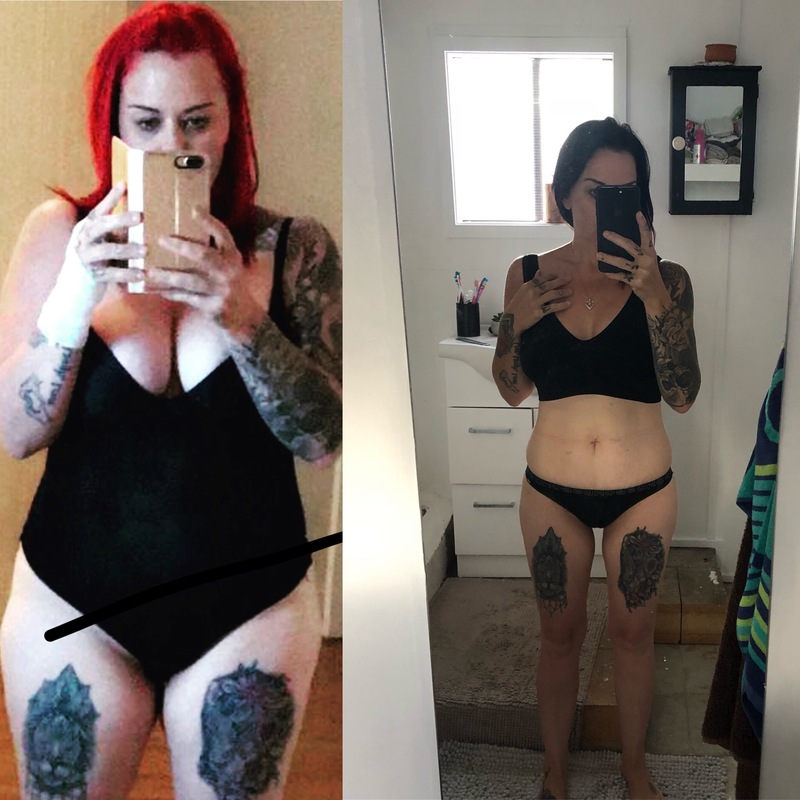 Next Steps Towards a Weight Loss Surgery, How Much Does It Cost? 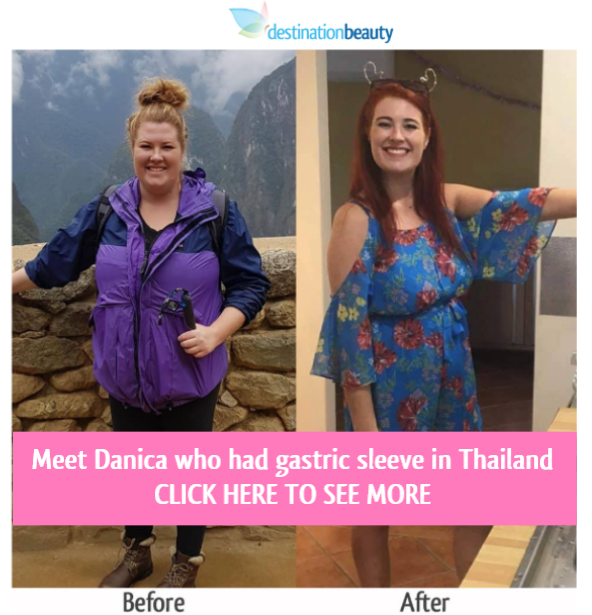 Read more stories about weight loss surgery in Thailand – Read about Danica’s weight loss surgery in Thailand.